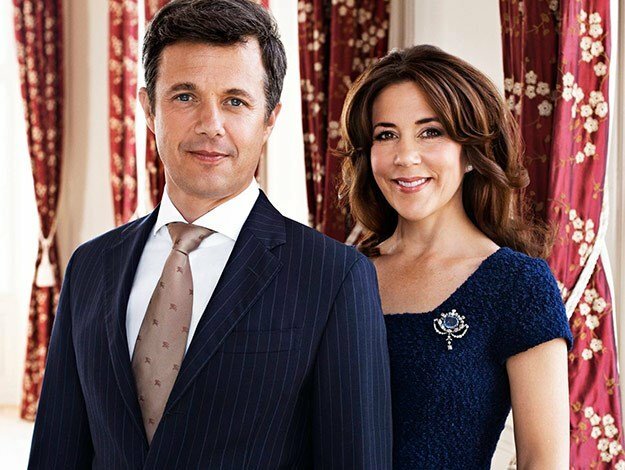 Meet Princess Mary's first love (it's not Frederick). We all know the fairytale story. A then Mary Donaldson waltzed into a Sydney pub during the 2000 Olympics. 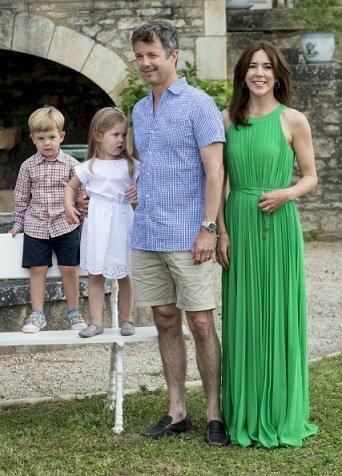 She was swept up off her feet by a handsome man who simply introduced himself as “Fred”, having no idea he was in fact a Prince. 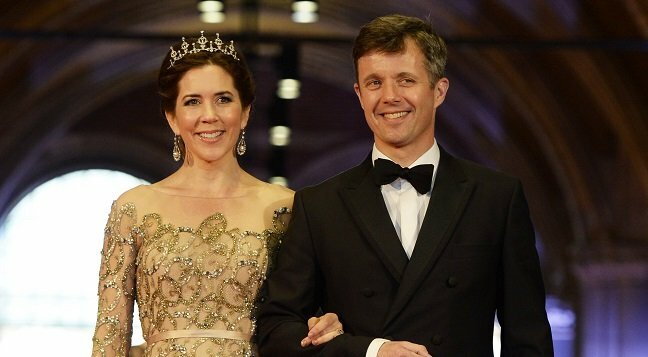 Princess Mary and Prince Frederick. But what about her story before she became royalty? 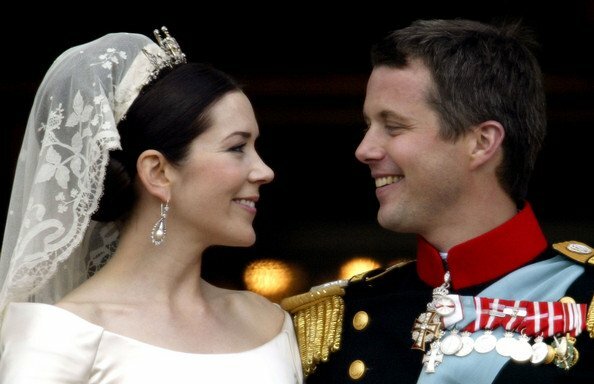 Before the Tasmanian born stunner met Prince Frederick, 45, on that fateful night, Princess Mary, 42, was actually dating fellow university student, Brent Annells, 43. 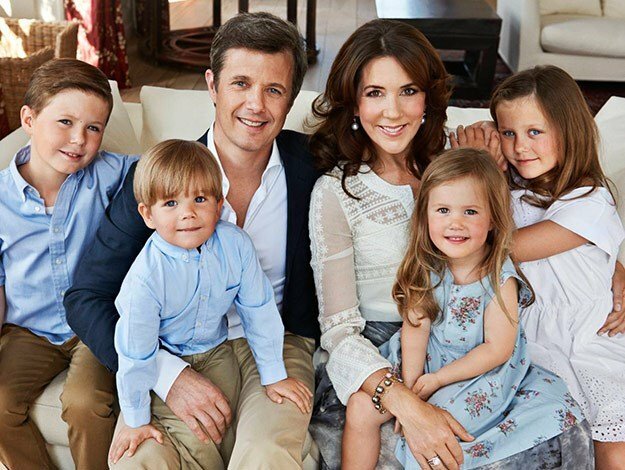 And soon you’ll be learning all about her first love, as Woman’s Day reports that their seven year relationship plays a key part in the upcoming television-movie, Mary: The Making Of A Princess. 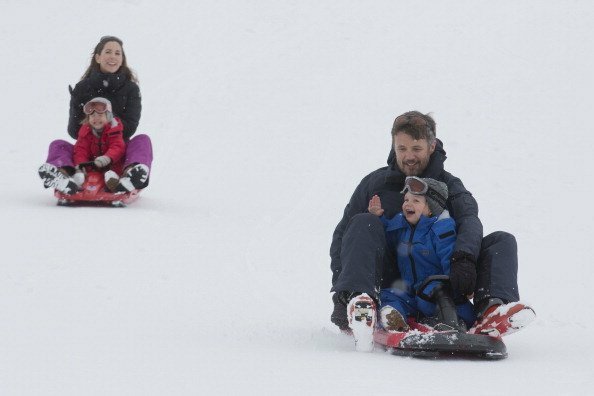 Princess Mary&apos;s former boyfriend, Brent Annells. The pair separated not long after Mary’s mother Henrietta passed away in 1997 but they continue to remain close. 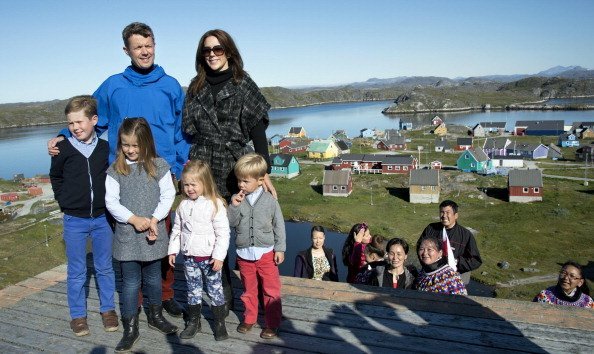 Although Brent chose not to attend Princess Mary’s wedding (he was invited), just weeks after she tied the knot to Prince Frederick, Brent had some kind words to share. 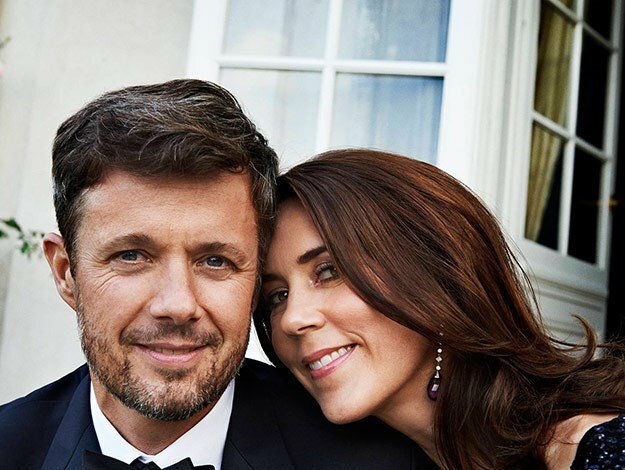 “She&apos;s very genuine, smart, honest and down-to-earth and I think the way she has been embraced by the Danish royal family is a clear reflection of that,” Brent said. 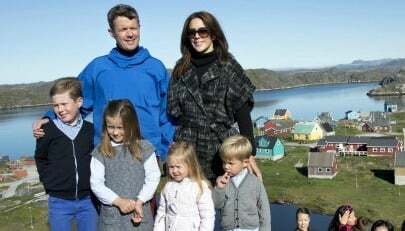 Mary on the other hand, didn’t have many words to share about her once love, telling the Danish papers before her wedding that she “had a boyfriend for seven years but we drifted apart." Ouch. 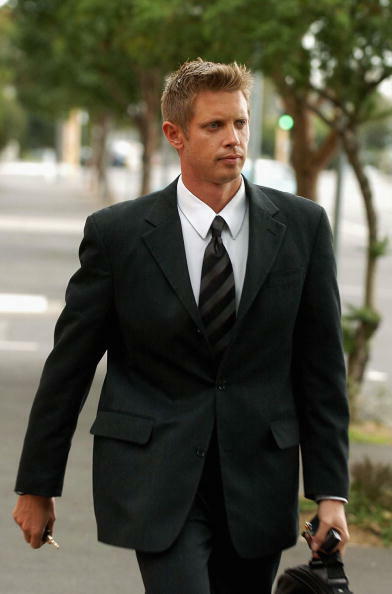 Brent is now married to Bec Newman, who he shares two children with. 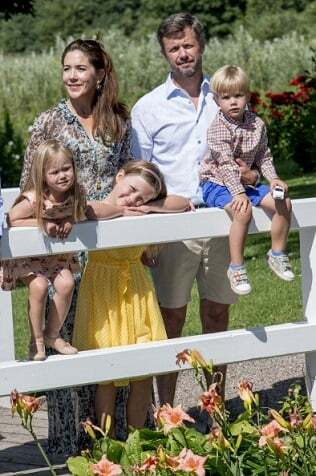 They are of a similar ages to Princess Mary’s children, HRH Prince Christian, eight, HRH Princess Isabella, seven, and three-year-old twins HRH Prince Vincent and HRH Princess Josephine. Queen Beatrix Of The Netherlands Hosts A Dinner Ahead Of Her Abdication. 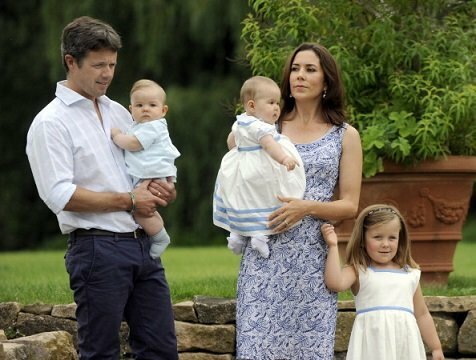 These are the actresses in the running to play Princess Mary. 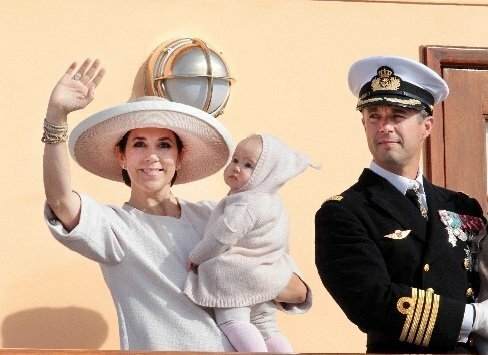 Princess Mary opens up about her late mother.